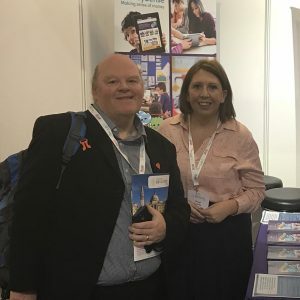 Friday 16th November 2018 the Dragons visited the National Education Show under their Dragons Project banner. We are always willing to step into new territory and this event was no exception. 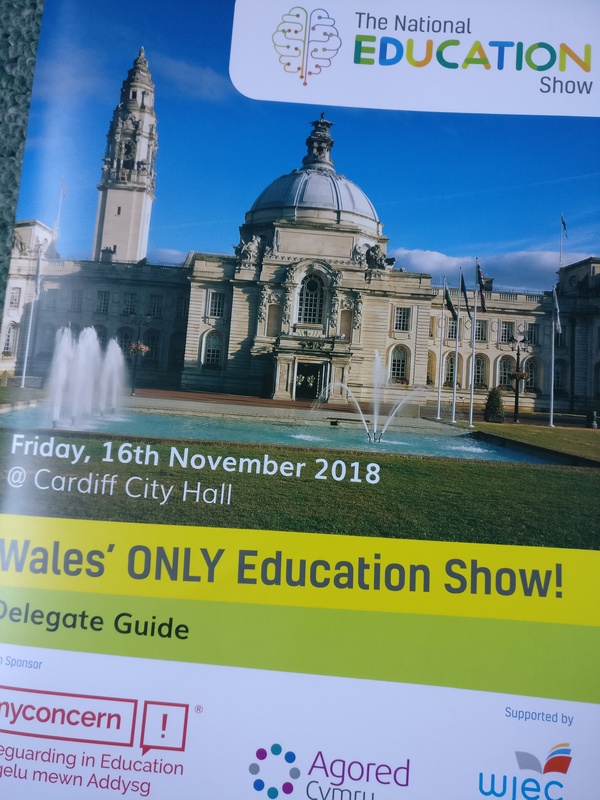 The were many highlights that made the journey to Cardiff City Hall well worthwhile. 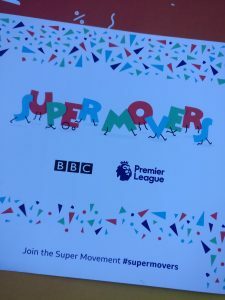 Firstly we had a chat with the BBC about their school ”Super Movers’ campaign, we had seen this demonstrated at the Women in Sport Conference in Manchester three weeks prior, wonderfully demonstrated by Everton Football Club. 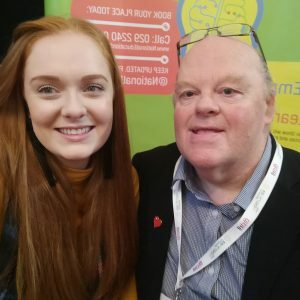 It is such a great initiative that we have signed up to their newsletter to keep up to date with how that project is moving along. 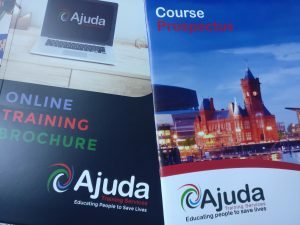 We met with two ladies from a company called Ajuda who do a whole range of training that slots into the Wales Wellbeing act and fits into many sustainability categories. We bumped into Siwan Reynolds of Cardiff Mindfulnes, we first met at the Big Ideas Wales Challenge earlier this year. Finally, we got to meet Cheryl Gourlay of Nat West Business Banking who has been a friend of the Dragons for about five years. Would we go again? I think we probably would, and so should any teacher or educator, it is one to put in the diary for next year. Until the next time, Chris Co-Founder.